Recipes so easy, it’s dangerous. 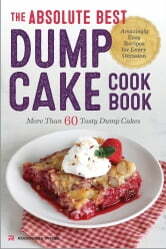 With The Absolute Best Dump Cake Cookbook, you can bake an outrageously tasty dump cake with almost no effort. Just dump your ingredients in the pan and bake! Whether you’re craving big berries, chocolate delights, fall flavors, potluck favorites, or handy alternatives like healthy ingredients and gluten-free cake mixes, The Absolute Best Dump Cake Cookbook gives you everything you need to dump that cake! Last-minute party? 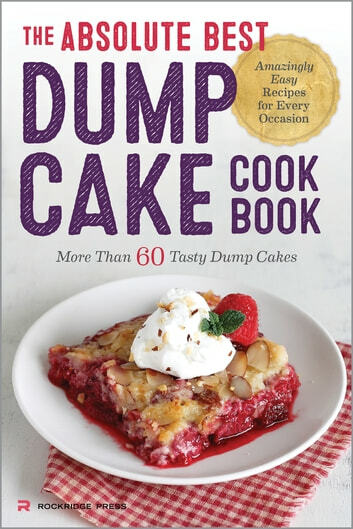 No problem, there’s a quick and easy dump cake recipe for every occasion. Mug Cakes: It's not Just Cakes But Also Brownie, Cobbler, Pudding and Cookies in a Mug!